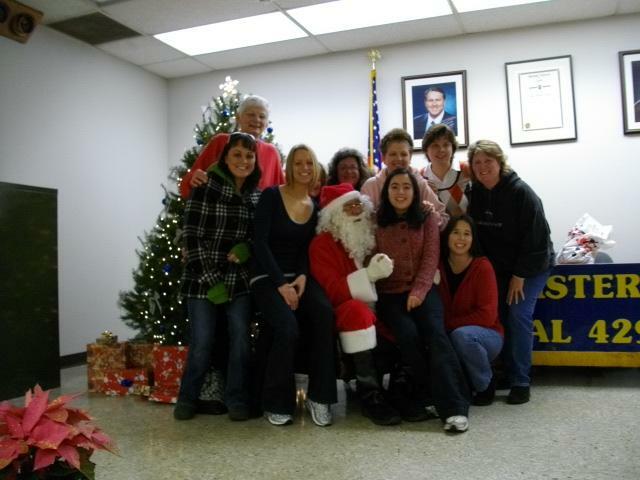 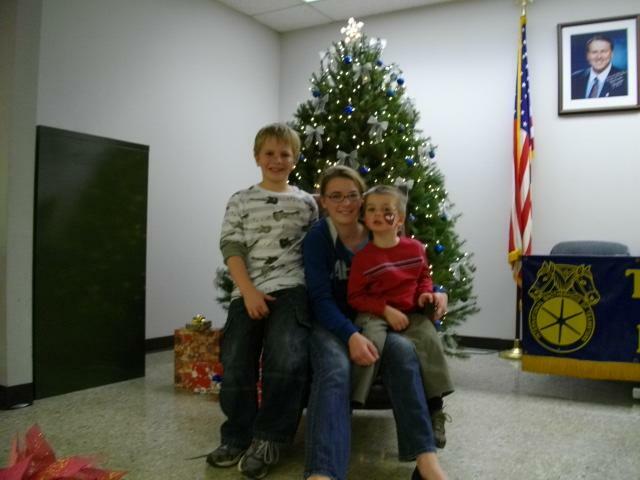 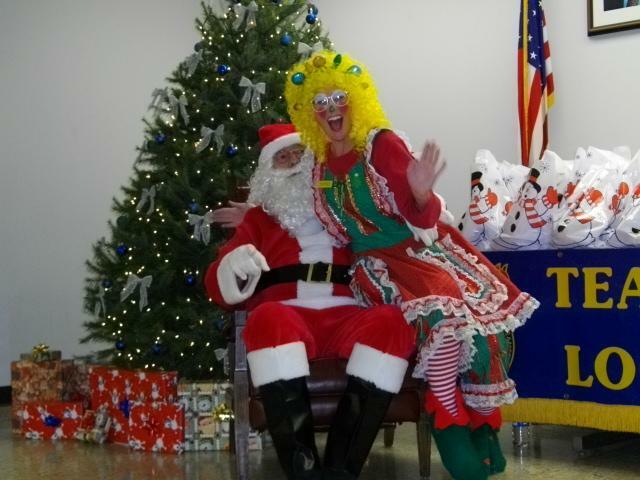 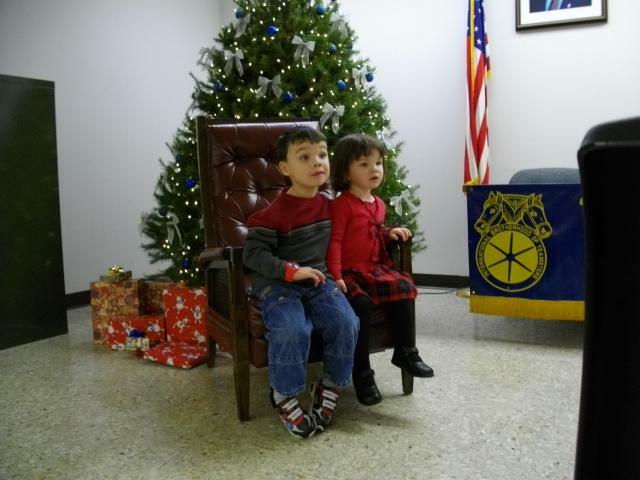 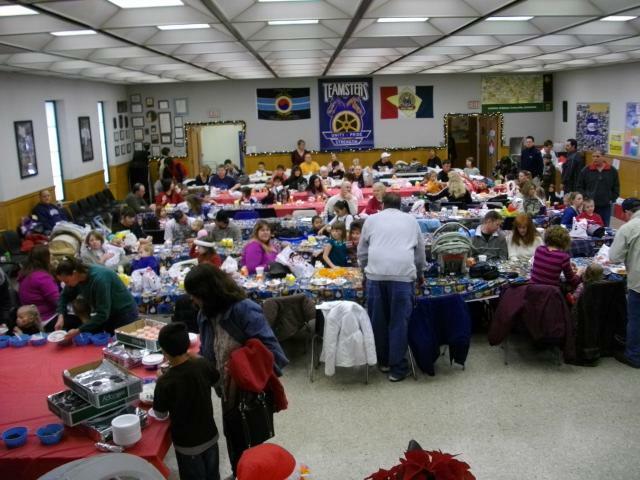 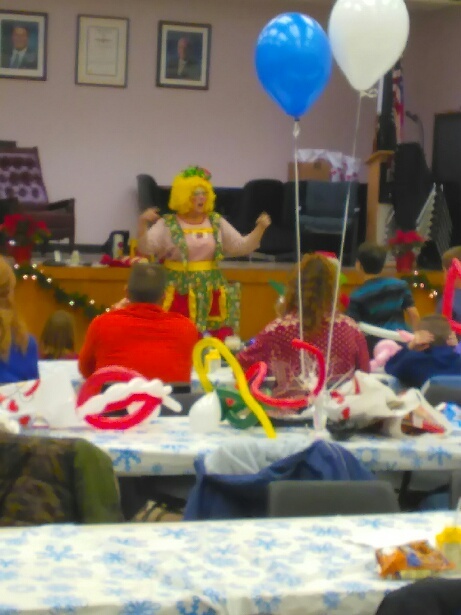 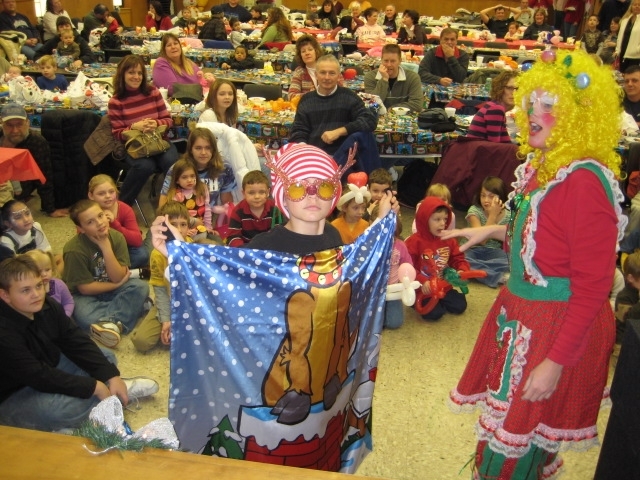 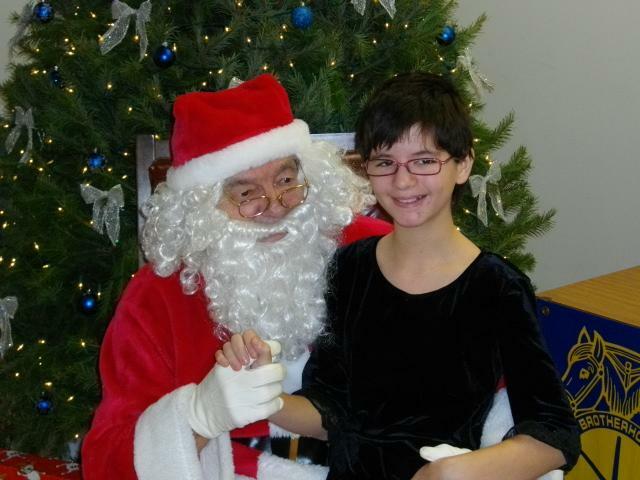 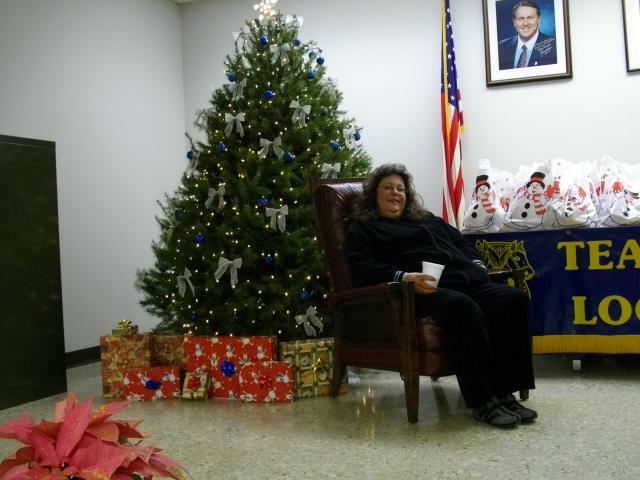 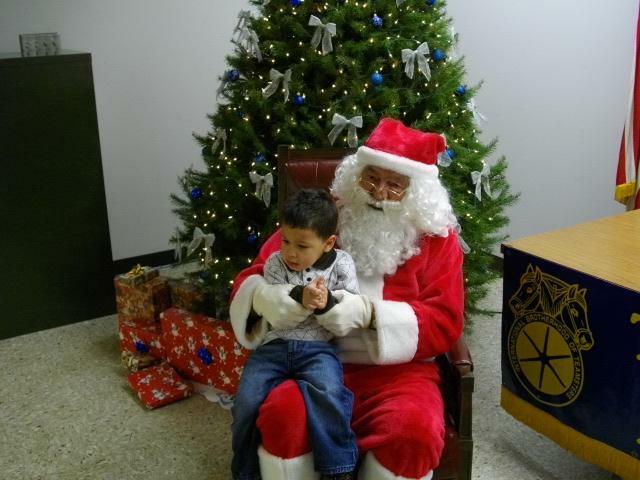 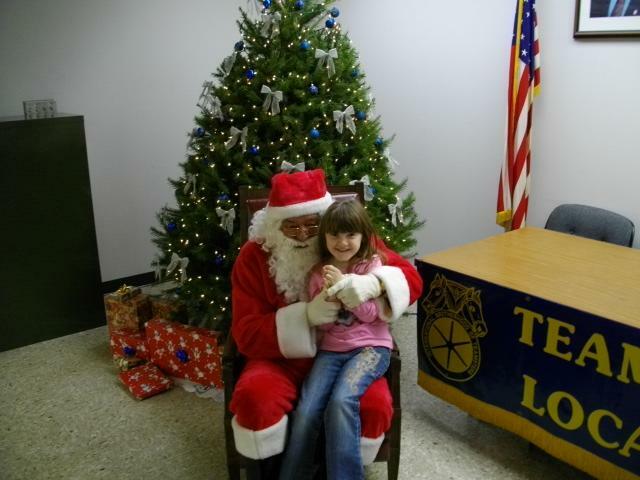 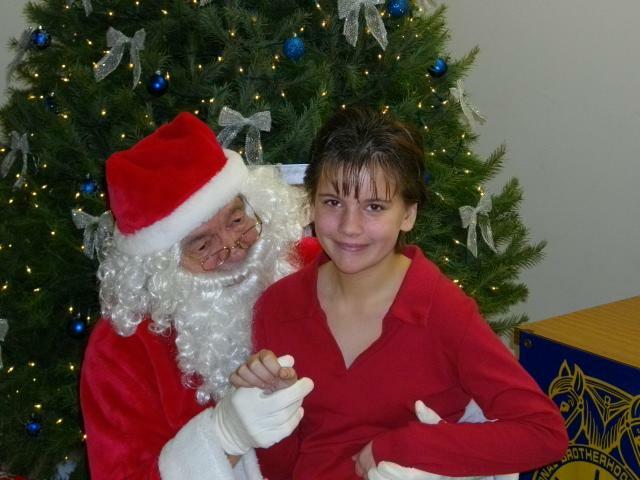 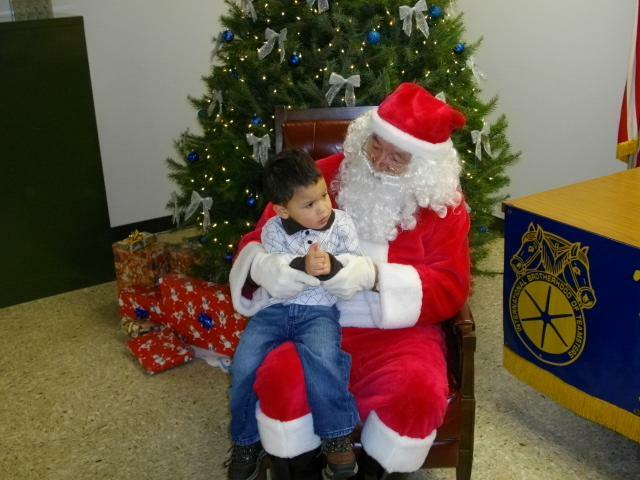 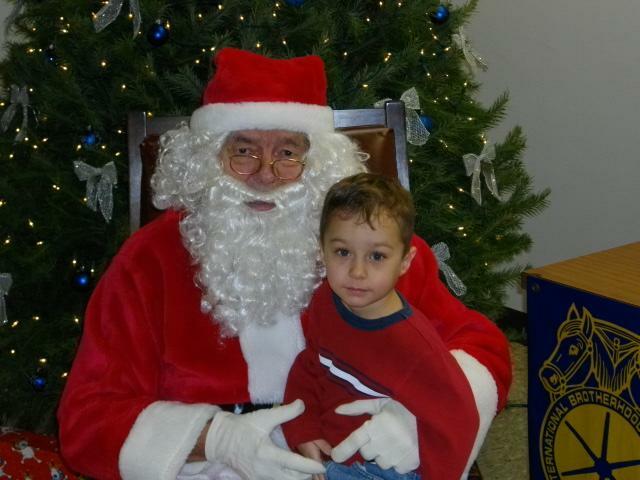 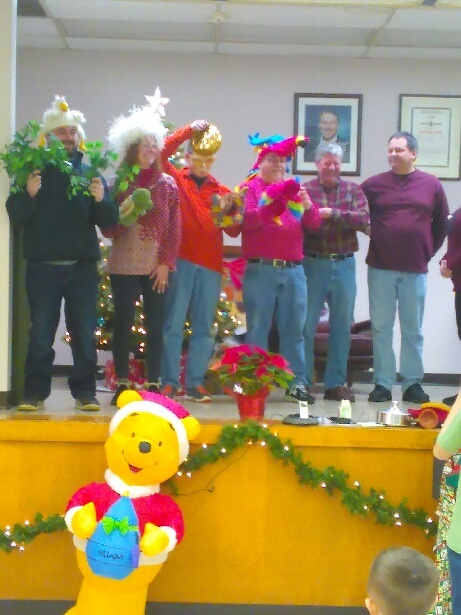 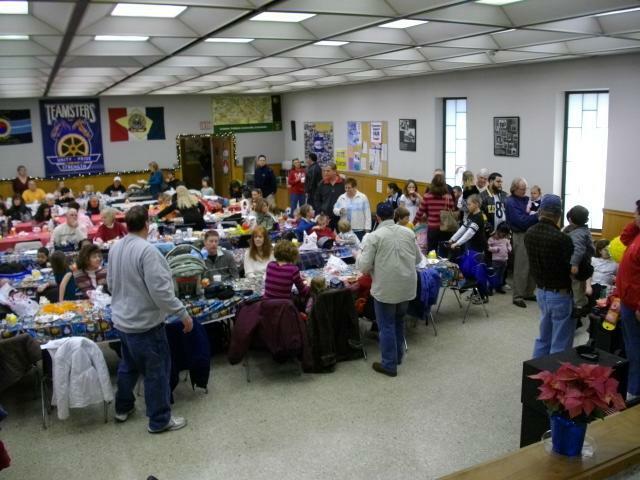 Once again, Teamsters Local 429 held their annual Christmas Party. 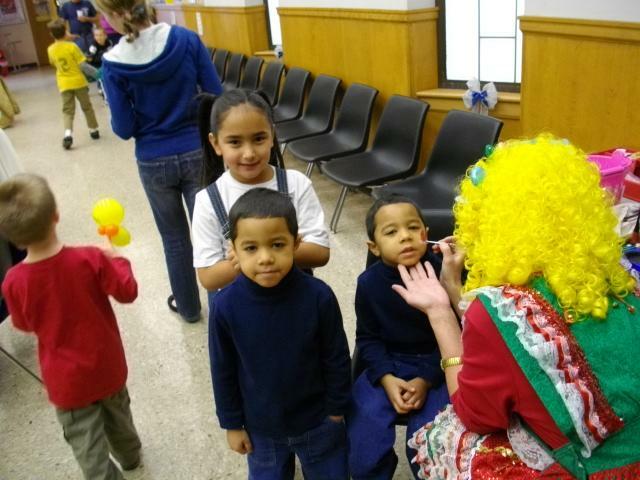 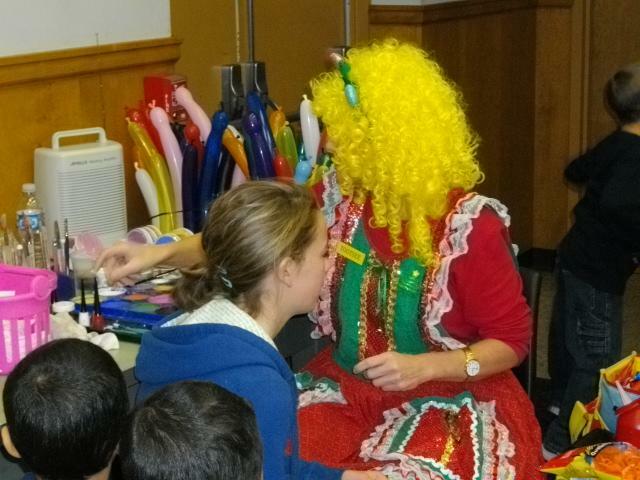 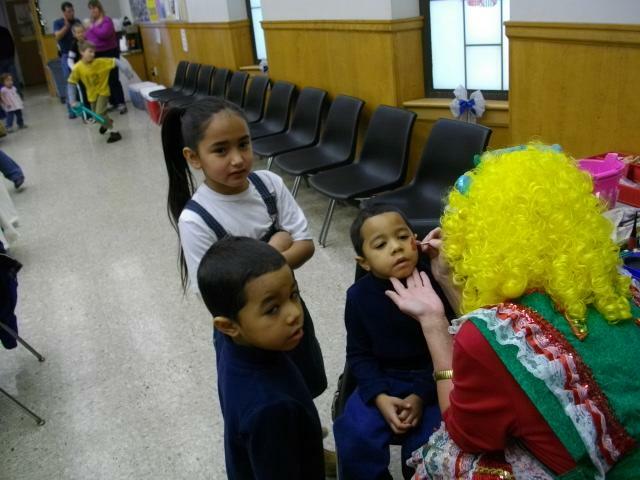 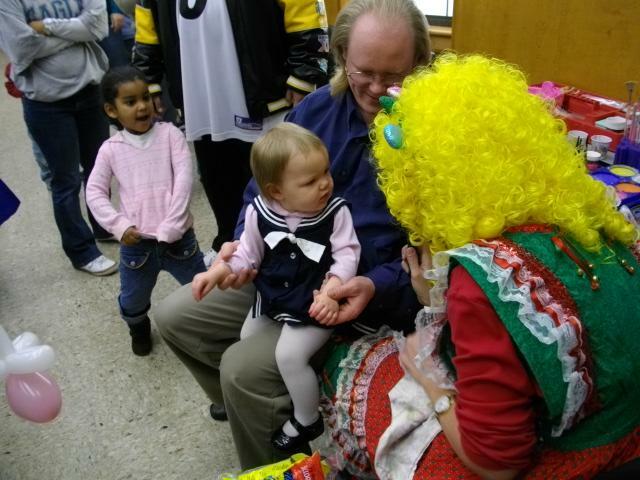 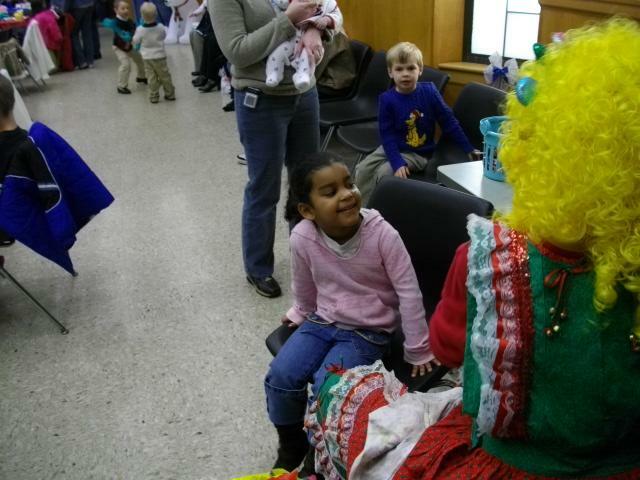 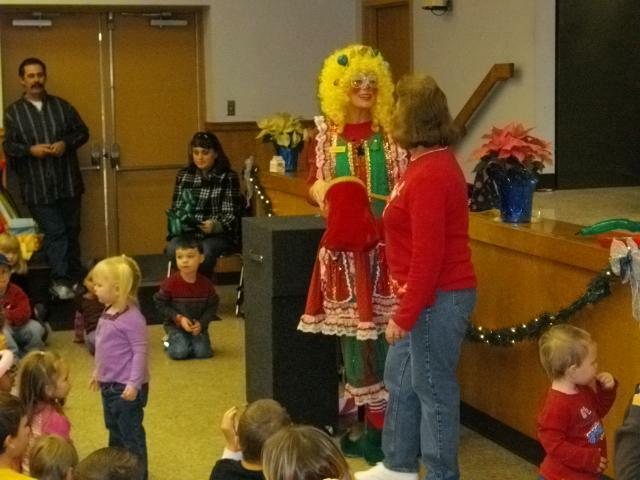 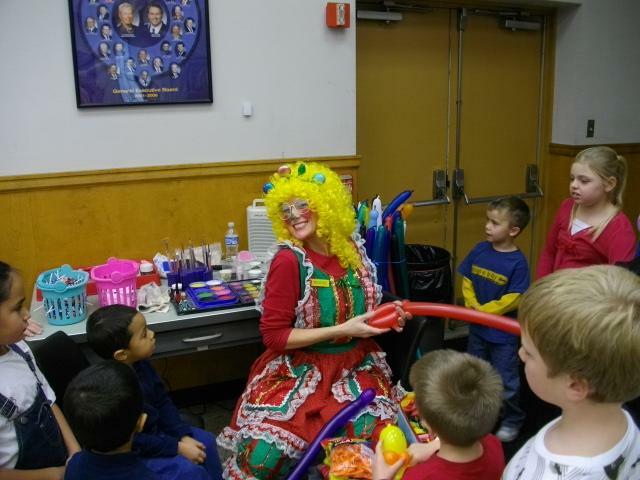 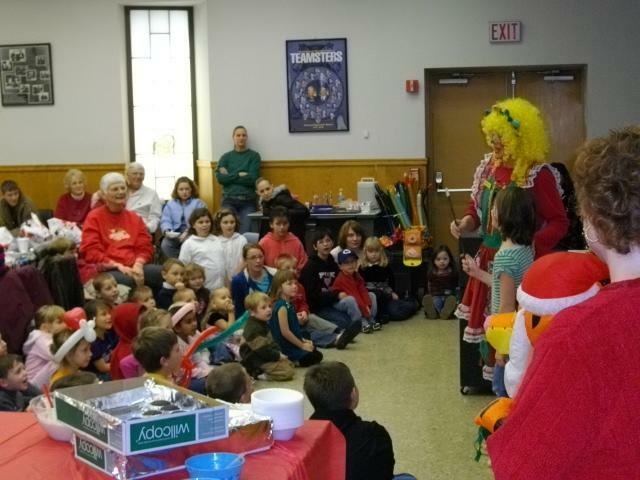 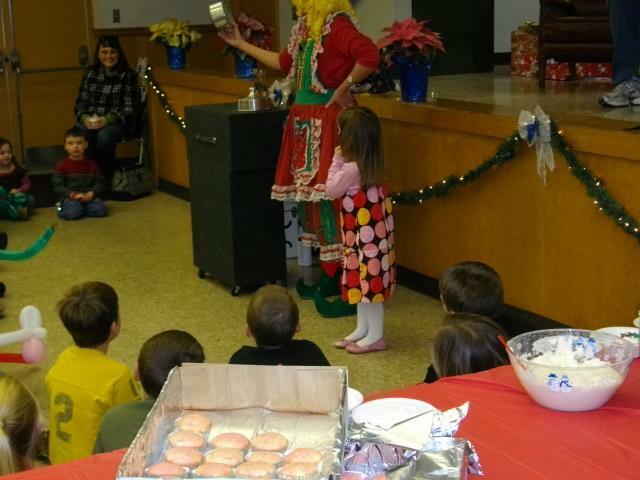 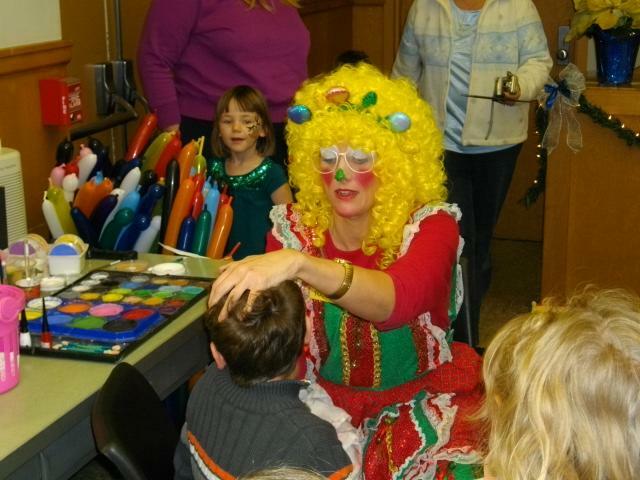 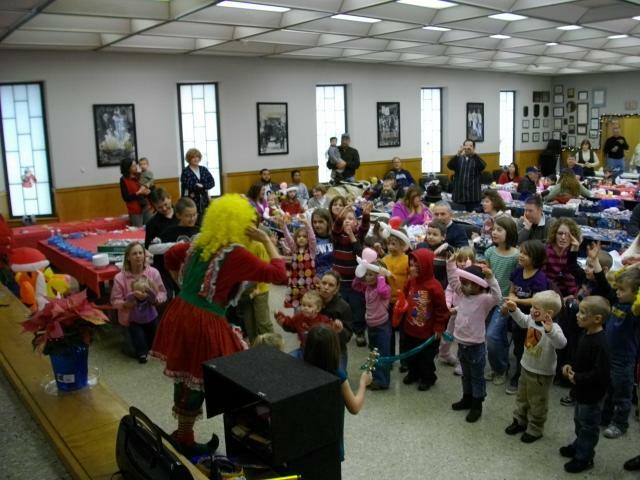 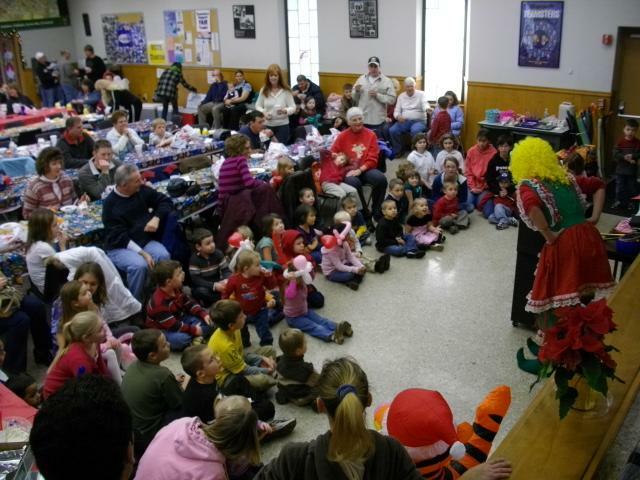 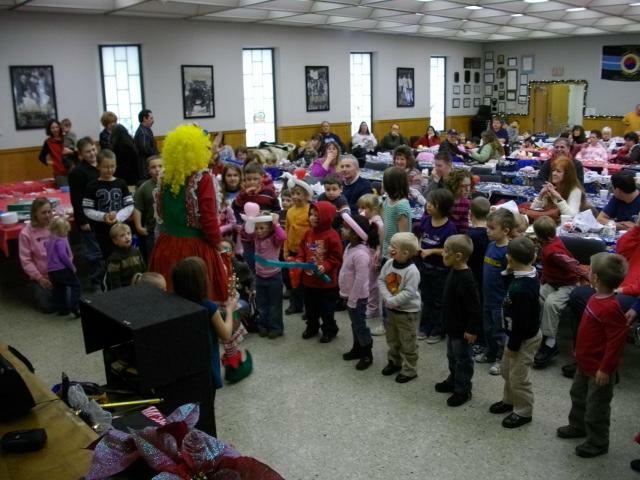 The "big kids" as well as the children all enjoyed themselves with Tootsie the Clown. 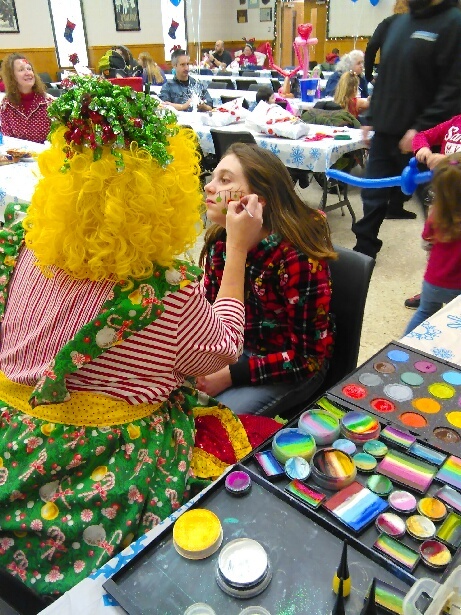 There was food, drinks, face painting, and fun for all who attended. 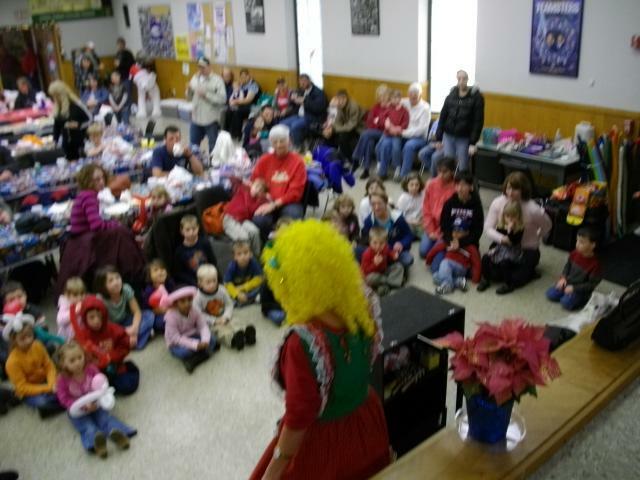 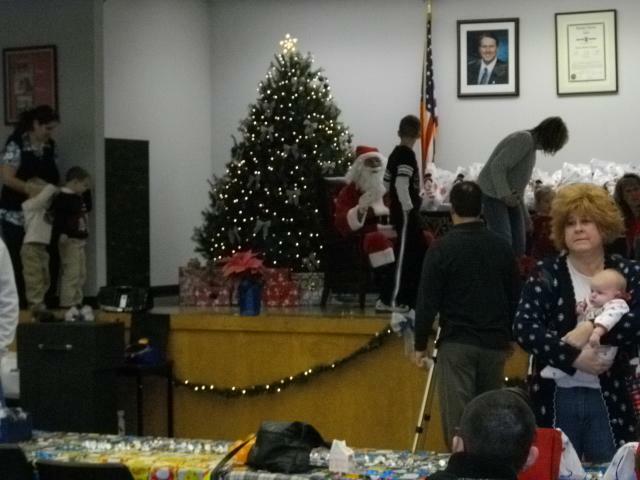 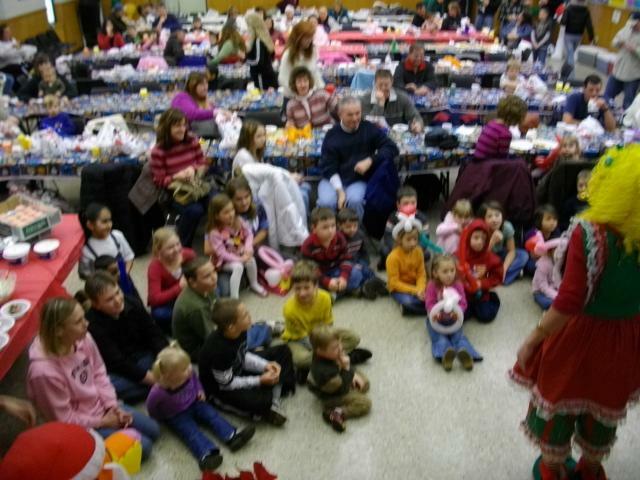 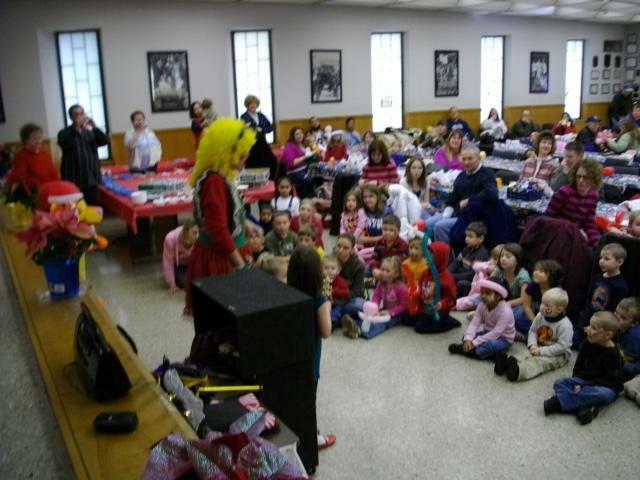 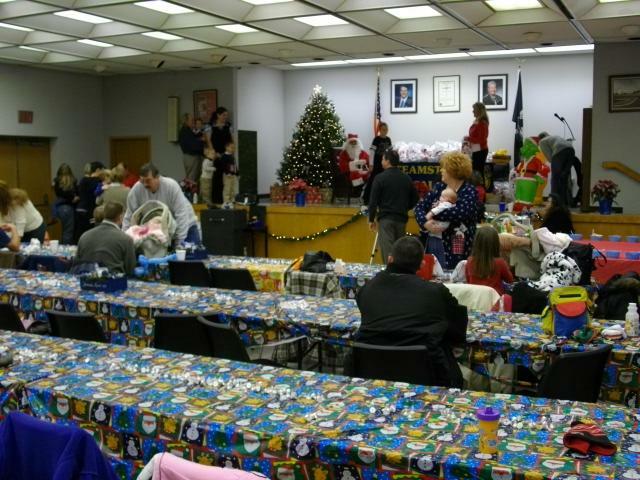 Teamsters Local 429 was pleased to hold its annual Christmas party for the enjoyment of both children and their parents. 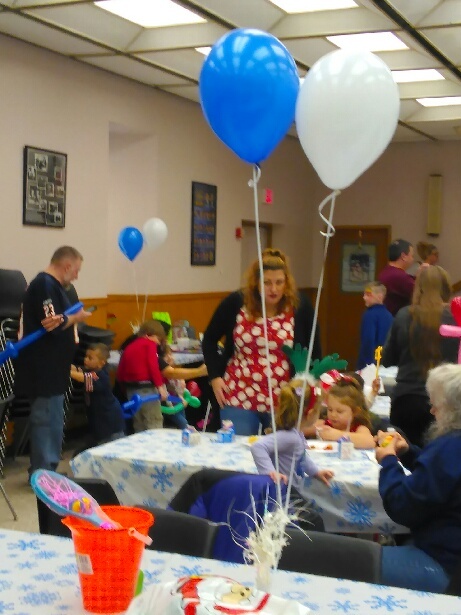 There was food and a build your own cupcake booth. 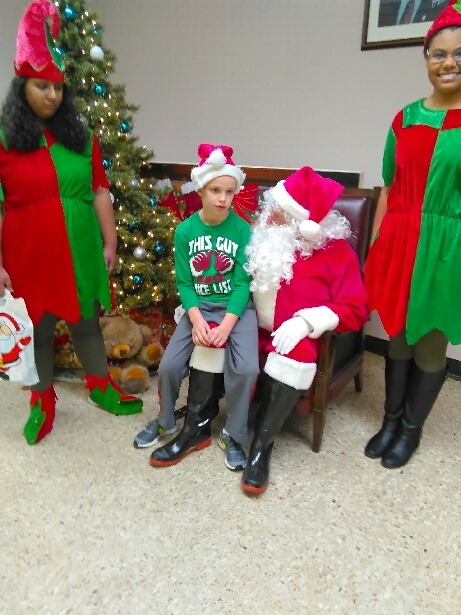 The children had their pictures taken on Santa's lap to ask for their Christmas wishes. 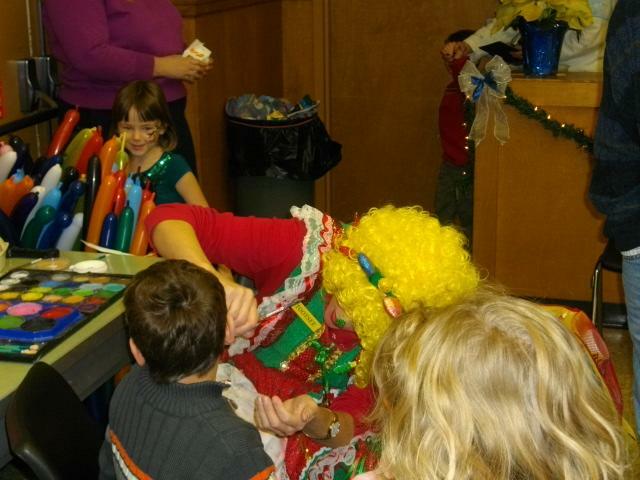 Everyone enjoyed the entertainment of Tootsie the clown.